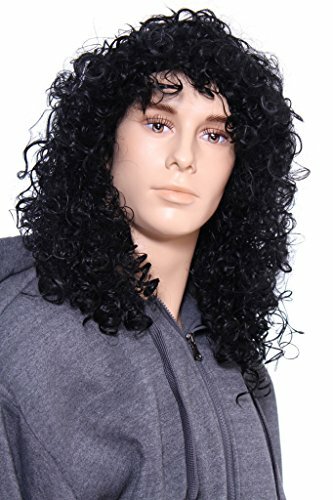 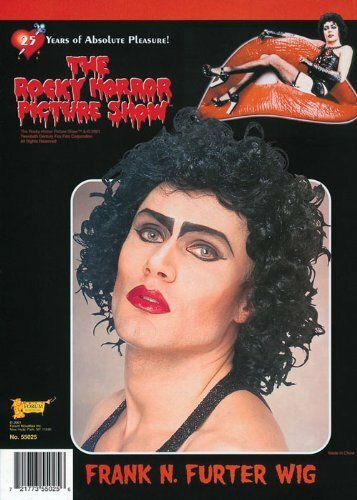 Long Straight Ombre Heat Resistant Synthetic Wig - Mint Green w/ Black Roots 26"
Me styling a wig for Frank N Furter, from The Rocky Horror Picture Show The song in the background is Sweet Transvestite, by Tim Curry, from the RHPS Soundtrack. 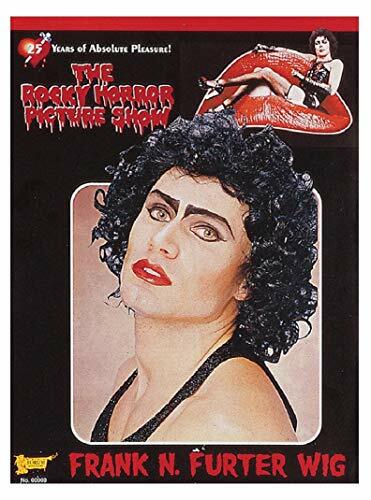 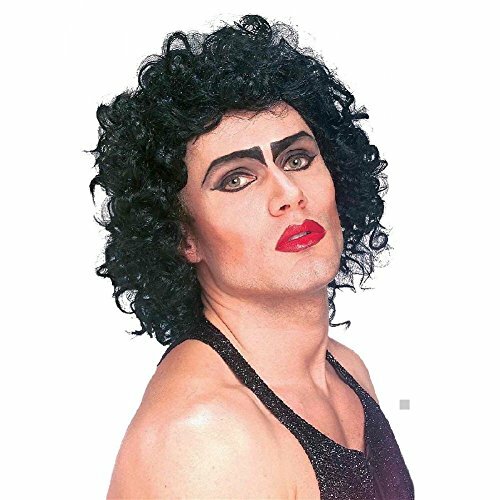 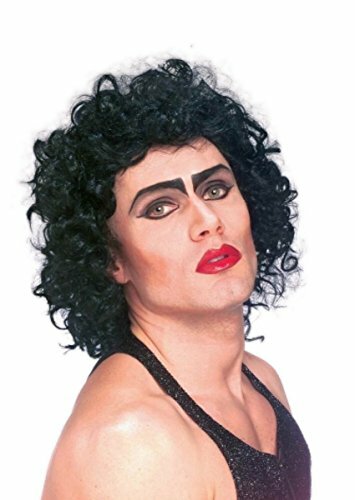 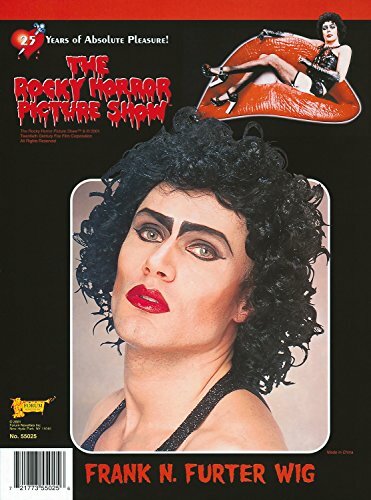 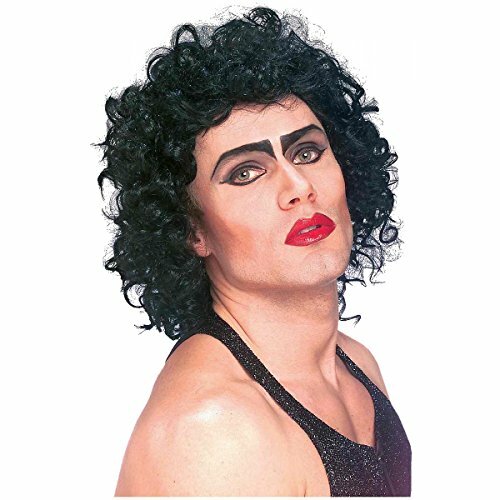 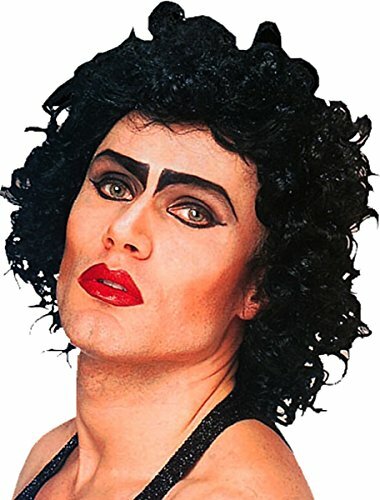 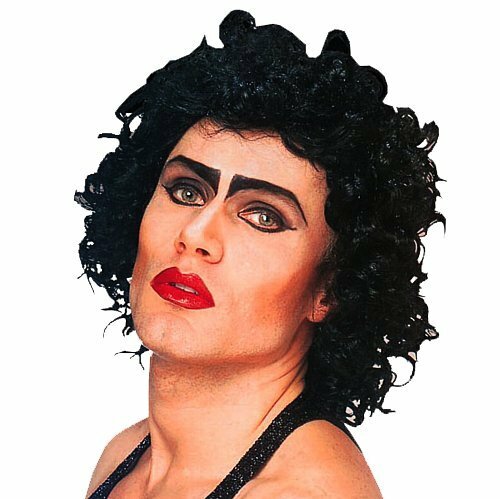 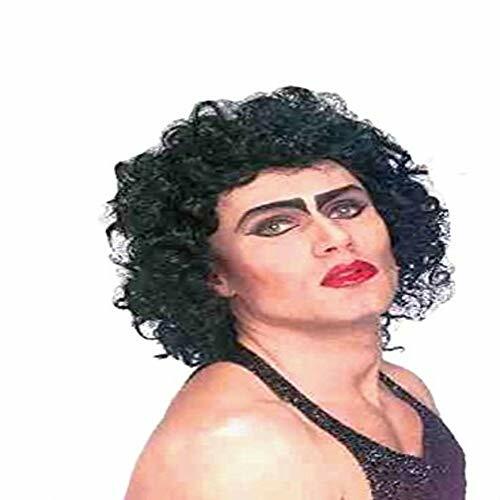 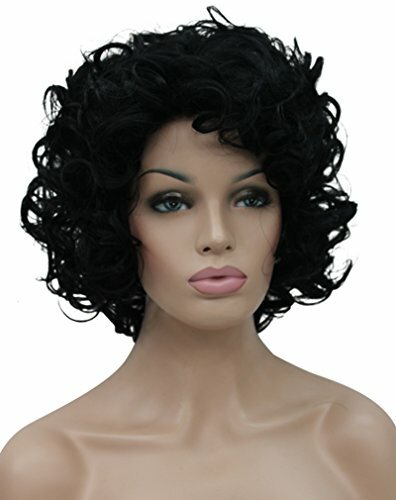 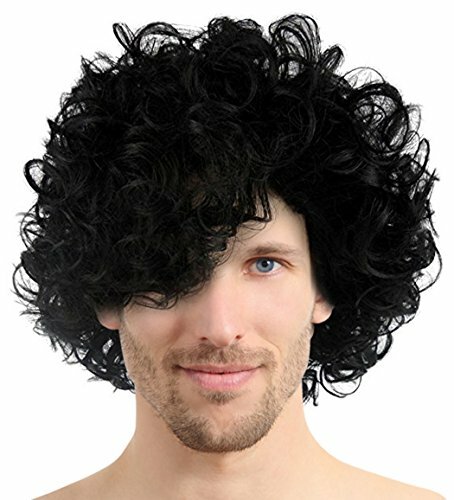 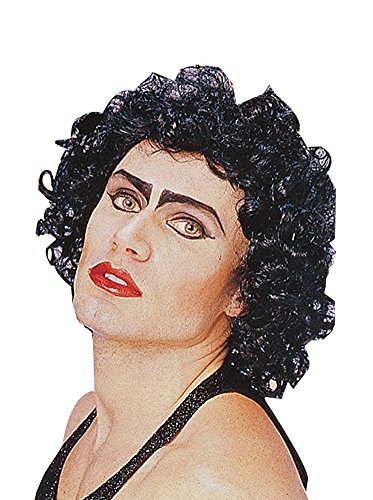 Dr. Frank N Furter Make Up Tutorial & Everyday Wigs Review!! // The Rocky Horror Picture Show!